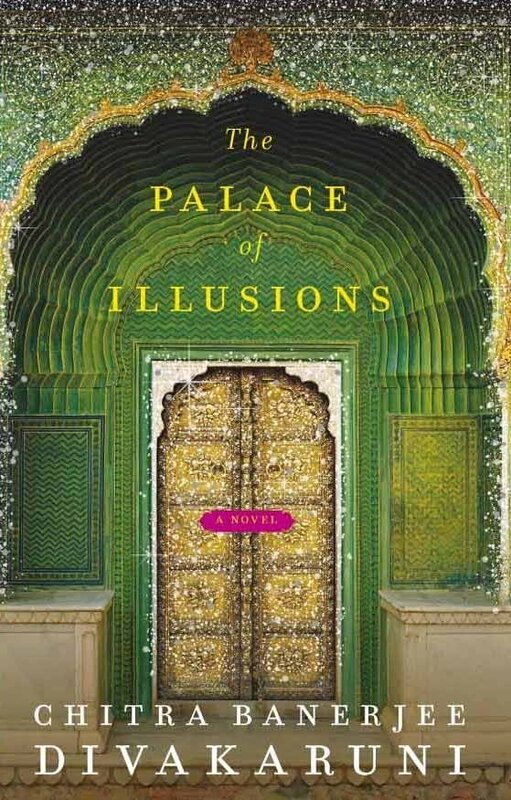 This book is about Jaya and Ajaya, the twins who guard the entrance to Vaikuntha (Heaven). 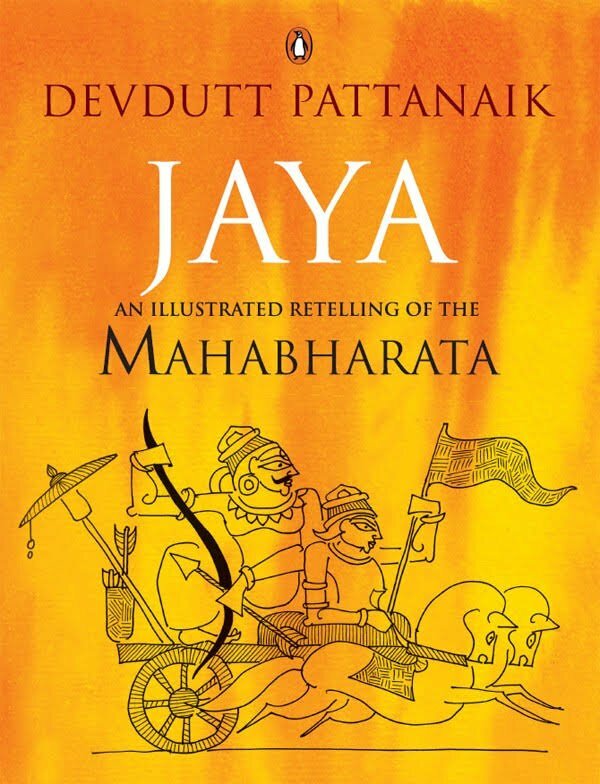 In his trademark style, Devdutta Pattnaik weaves various folk and regional variations of the Mahabharata to string together this retelling. The narrative is simple, and it sparks interest in the original text. 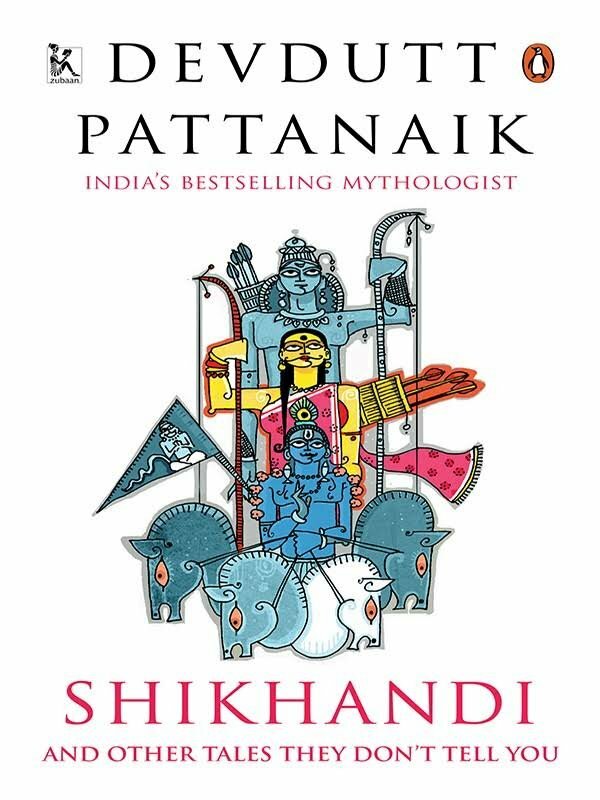 Pattanaik has posed a lot of questions throughout the book about how we view stories and myths what makes us believe in them. The book's beautiful illustrations are one of the best aspects of it. Read this one if you want to understand how every story has two perspectives. 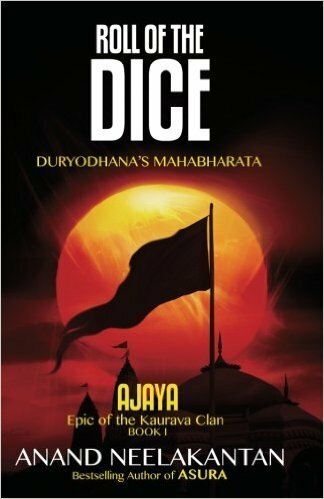 The book is partially Duryodhan's Mahabharata and Epic of the Kaurava Clan. The writing may not be brilliant but it really opens spectrum of what we understand as good and bad. It's the story of a battle we know, from the perspectives of the ones who lost, the villains. In our mind, they are the wrongdoers but the book is a statement on how stories are written only by and about the victorious. Another story by Devdutta Pattanaik that turns stories we have always heard into vehicles that makes us question our assumptions. This book covers stories from Indian mythologies that are about the blurred lines of gender and sexuality. It raises questions about how identity is formed and how society molds our beliefs. The main protagonist Shikhandi's story is fascinating as a woman who asked to be reborn to avenge her marred reputation. The way the events unfold is a reminder of how powerful storytelling can be. 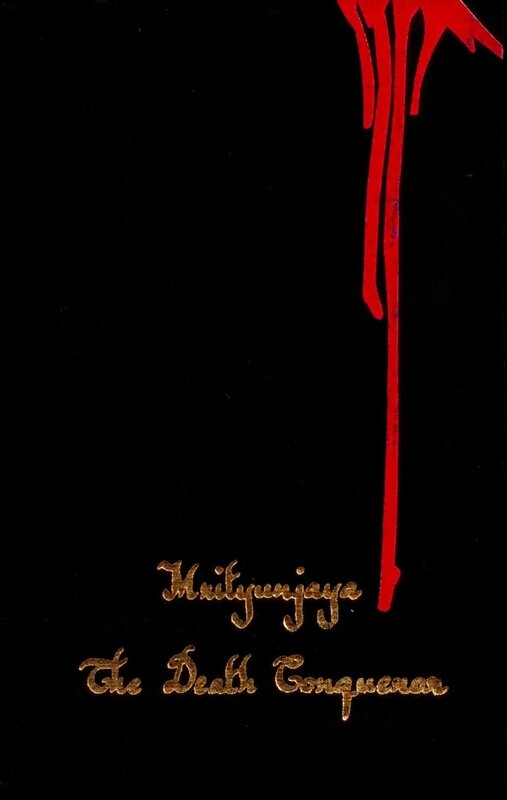 This book is the English translation of the Marathi novel called Mrityunjaya that was published in 1989. It's the first of this genre and deserves a read just for that. The book was written not to become a popular bestseller but to truly understand how classics can be adapted to relate to today's audience and through the eyes of contemporary society. The book is a retelling of the Mahabharata from Karna's perspective and it tackles issues like identity and what morals mean to us. Although this book does not have a lot of literary merit, it is immensely popular. It is fast-paced with a simple narrative that is gripping and told in a language that is easy to grasp. 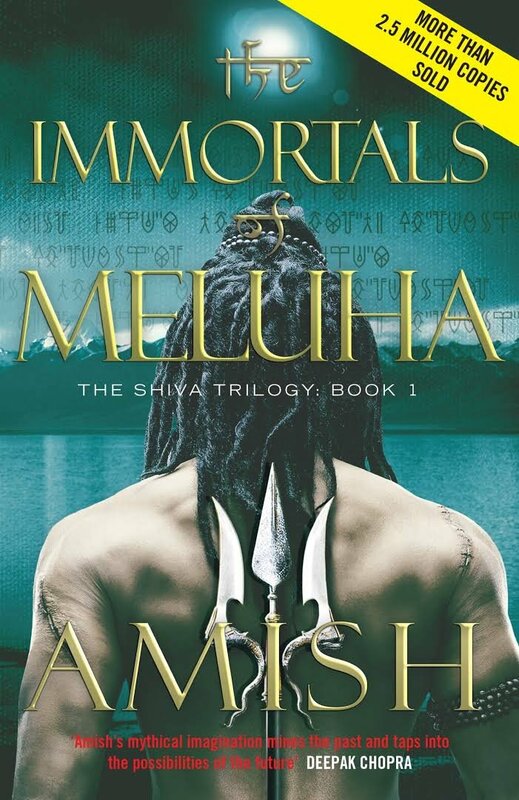 The book turns mythology into an action adventure thriller, while keeping its feel of epic Indian characters and stories intact. Read these books to get a different perspective on mythology and classic Indian stories.